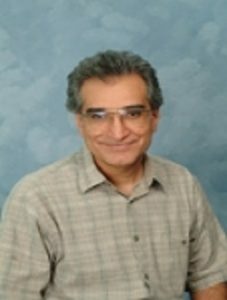 Mehrdad Simkani, PhD, is Professor of Mathematics, College of Arts and Sciences, at the University of Michigan, Flint. Prof. Simkani’s current research is in the area of rational approximation in the complex domain. For example, he investigates the convergence of rational function series on the extended complex plane.